Mobile game developer Kabam has announced that it is partnering with NetEase to bring Marvel: Contest of Champions to China, according to a report from VentureBeat. 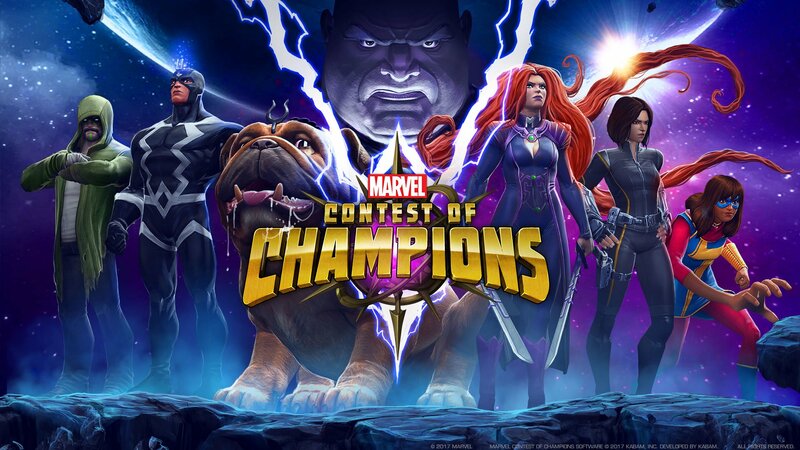 Contest of Champions, a free-to-play fighting game comprised of about 148 playable characters from across the Marvel comic and cinematic universe, is doing pretty well for itself. According to Sensor Tower, the game made $3.3 million on Cyber Monday alone last year. It’s also previously been ranked as the number one mobile game on storefronts. That revenue also managed to make it the number two mobile game globally behind Tencent’s Honor of Kings. Kabam hasn’t been resting on its collective laurels, though. The company recently acquired Montreal-based developer Riposte Games, known for creating Mini Guns: Omega War. Riposte now operates under the Kabam Montreal moniker. South Korea’s Netmarble acquired Kabam back in 2017 for $800 million, which encouraged the studio to undergo some serious restructuring. A large portion of the studio was spun off into an independent entity called Aftershock, and now the team behind Contest of Champions is leading business from headquarters in Vancouver. Kabam CEO Tim Fields has a clear interest in capitalizing on the mobile market in regions like China. 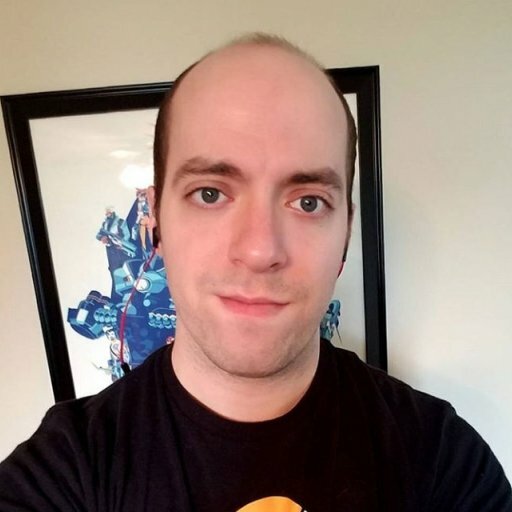 In an interview with GameDaily, Fields elaborated on how foreign mobile gaming markets are ripe for attention, but require a very different approach thanks to infrastructure differences. The Chinese version of Contest of Champions is scheduled to launch in May 2019 for Android. Gaining the assistance of a Chinese publisher or service provider like NetEase has become increasingly necessary for western game developers to be able to expand their brands to Chinese audiences. The Chinese government has previously frozen approvals for new video games due to backlogs stretching back up to nine months. Analyst Karen Chan of Jeffries previously told GameDaily that it expects only 2,000 to 3,000 approvals for 2019. GameDaily has asked Kabam about the specifics of their deal with NetEase, and whether they’ve had to make any alterations to Contest of Champions to gain the approval of the Chinese government. We’ll update if we hear back.